Top off boring pencils with DIY jiggly pencil toppers with felt sewing and glitter glue pens! 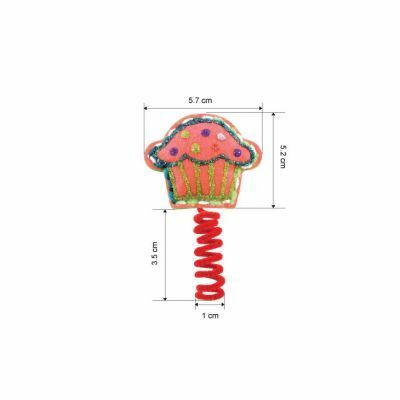 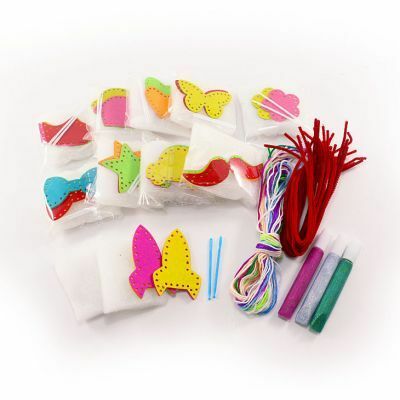 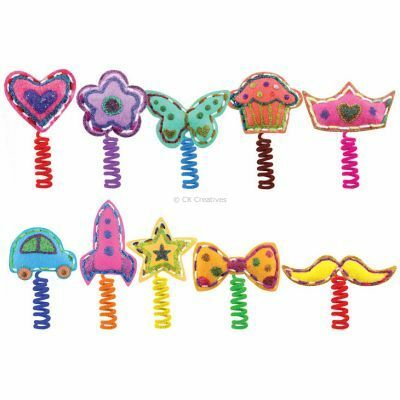 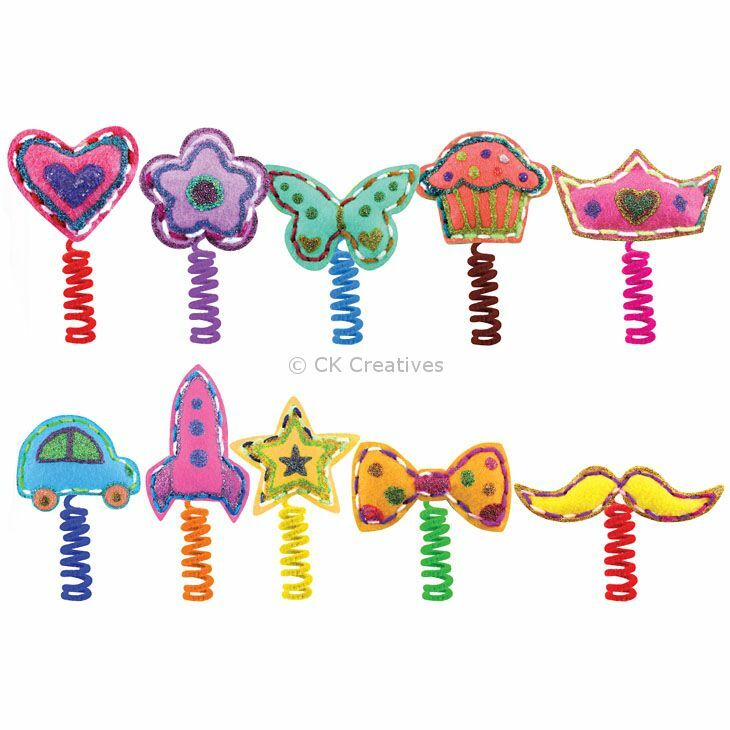 Create 20 soft and puffy toppers - 2 of each Heart, Flower, Butterfly, Cupcake, Crown, Car, Spaceship, Star, Ribbon and Moustache. 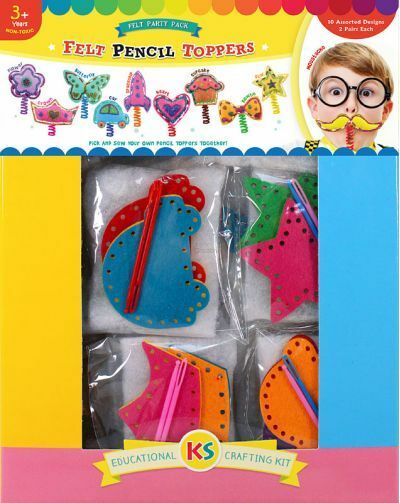 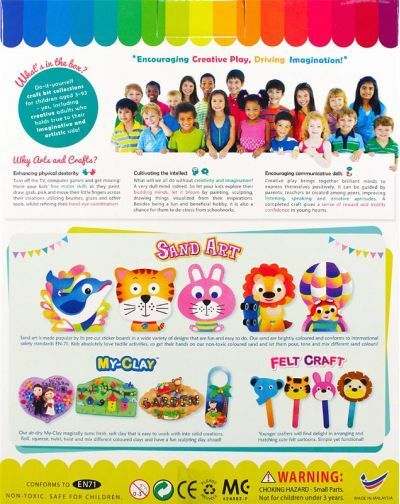 They will jiggle when you write and turns a tough class lesson fun and interesting! Great to present as a gift to your friends and teachers too.